A gripping psychological drama based on the real life events surrounding the closure of Glasgow's Magdalene Institution. 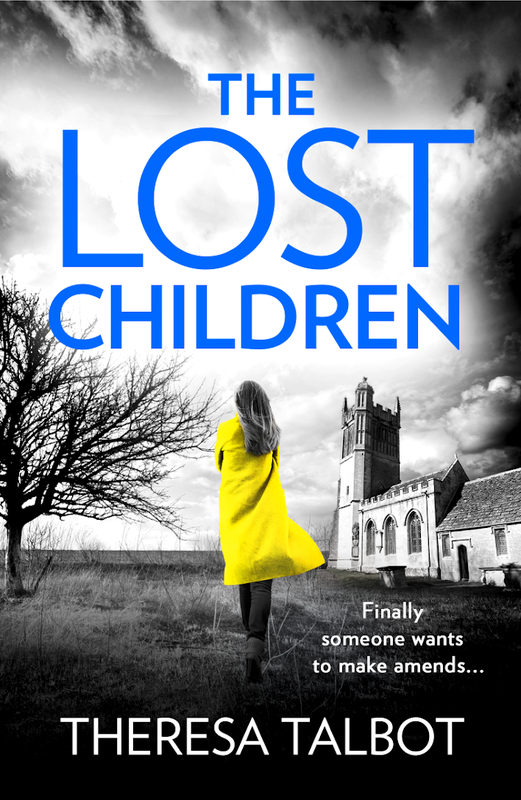 "A brilliant debut from a writer who spins an unputdownable tale" Denise Mina, twice winner of the Theakstons Old Peculier Crime Novel of the Year. 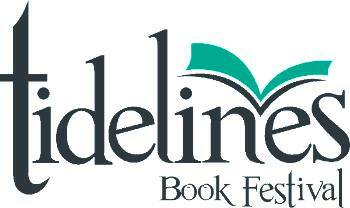 Theresa is delighted to announce she is now a member of the board at Tidelines - North Ayrshire's Book Festival. This festival is still in its infancy yet can boast headline names such as Christopher Brookmyre & Denise Mina. Support your local book fest! 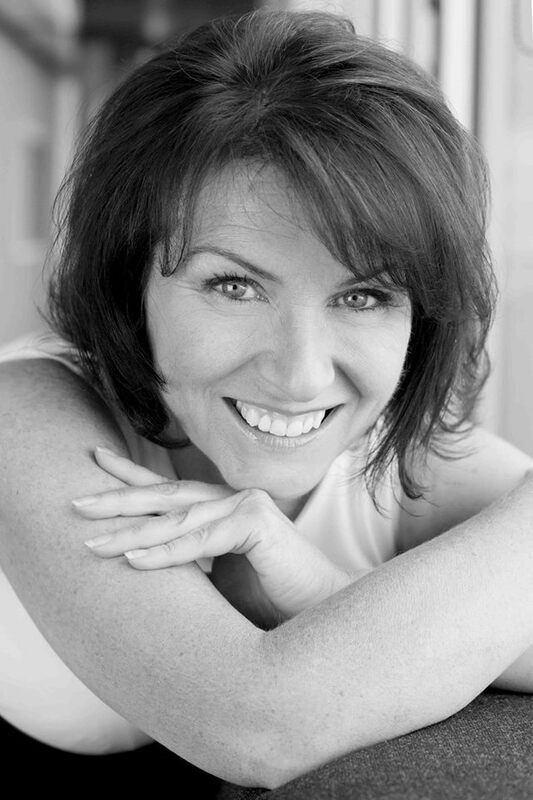 Theresa Talbot freelance writer, journalist and radio presenter. Best known as the voice of BBC Radio Scotland's Traffic & Travel and as the former presenter of The Beechgrove Potting Shed. 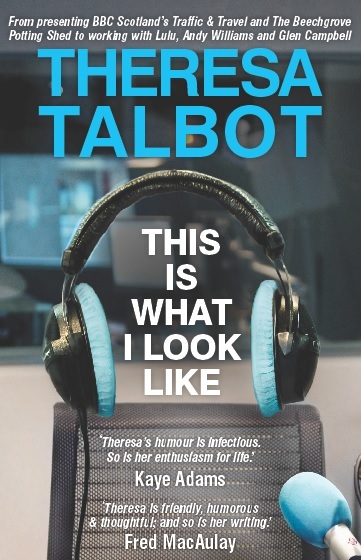 A joyful, hilarious memoir from one of BBC Radio Scotland’s best known voices. Theresa reveals how she stole a milk float as a child, tried her hand at numerous occupations from bank clerk to Pepsi Challenge girl, and how an eaves dropped conversation on the 66 bus led her to a career in broadcasting. Like me, follow me , tweet me...but don't ignore me!